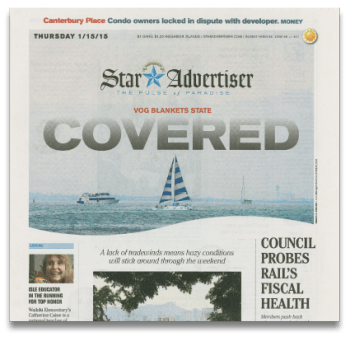 The largest daily newspaper in the U.S. state of Hawaiʻi, Honolulu Star-Advertiser, has featured an article of 111-HAWAII PROJECT in their January, 15th issue. 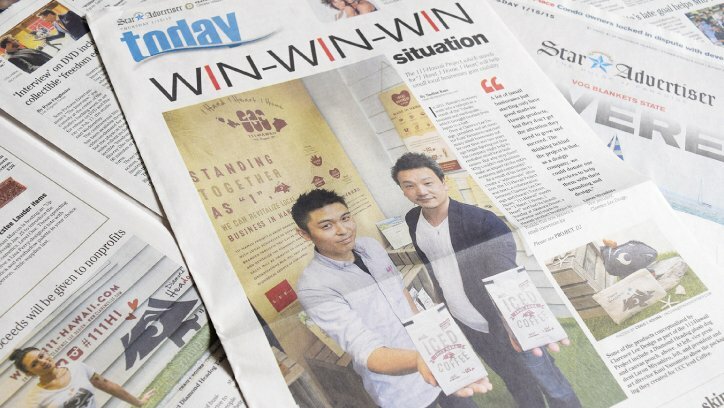 The article introduces the project including interviews with project founder, Kuni Yamamoto and Laron Miyashiro, who is the director as well as project leader. Please take a look at it!